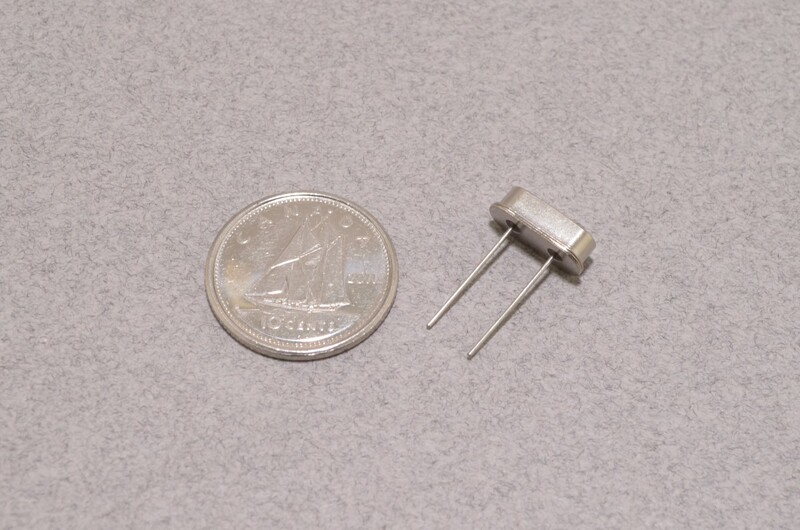 Crystal oscillators are commonly found as clock inputs for microprocessors and other integrated circuits. 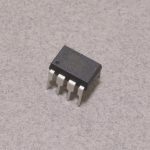 These generate the precise clock signal used and effectively determine the speed at which the chip runs at. 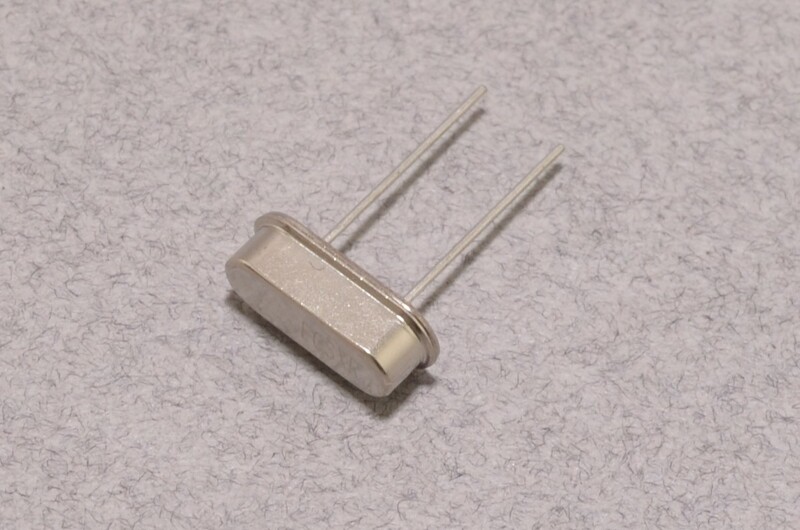 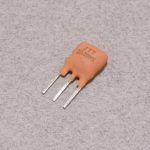 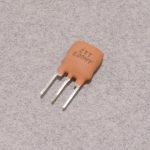 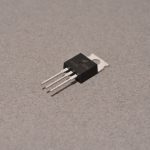 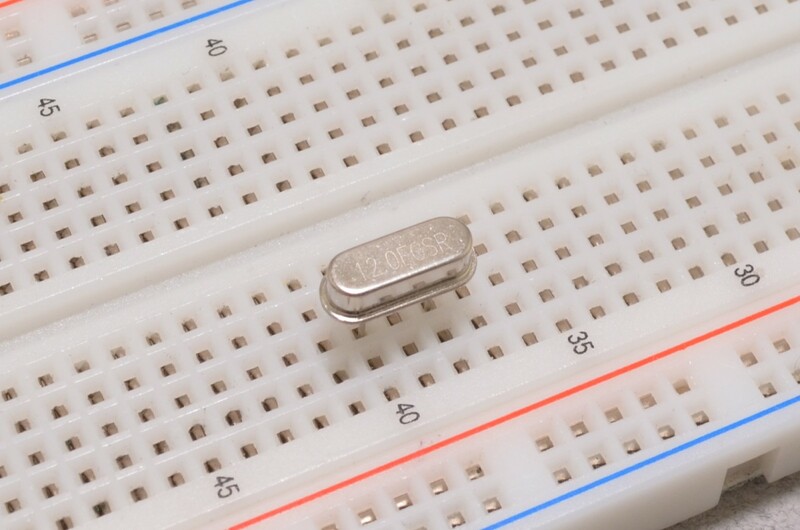 This specific crystal is rated at 12MHz with a +/- 50ppm stability and a 20pF capacitance. SKU: CLK-005. 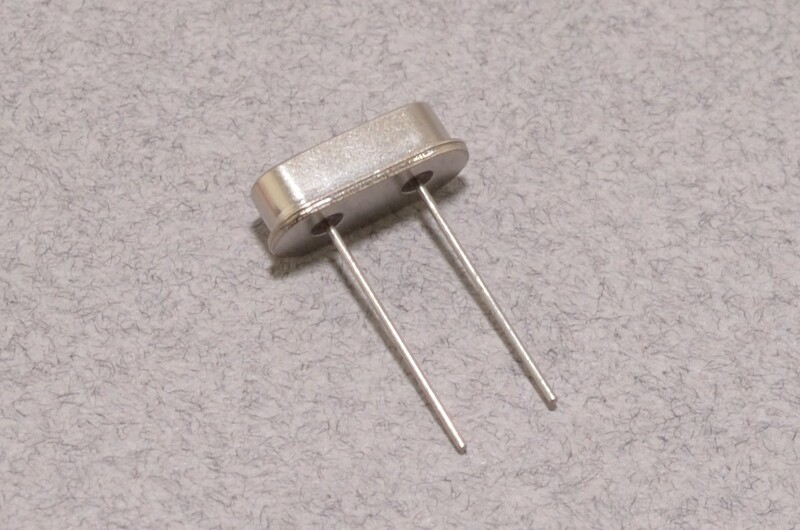 Category: Crystals. 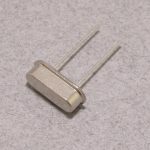 Tags: Component, Crystal, Light Packet.